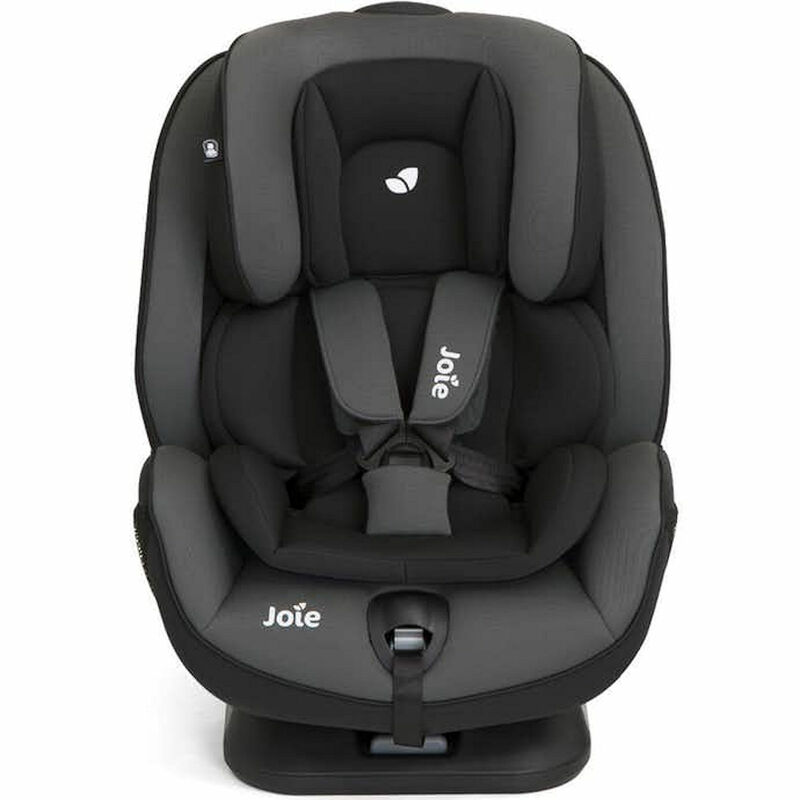 With its luxurious plush fabrics, the Joie Stages FX starts off as a reclinable rear facing infant carrier (up to 18kg) for the smallest of passengers and then cleverly converts to a forward facing Group 1 seat, then onto a Group 2 seat giving you three seats in one! 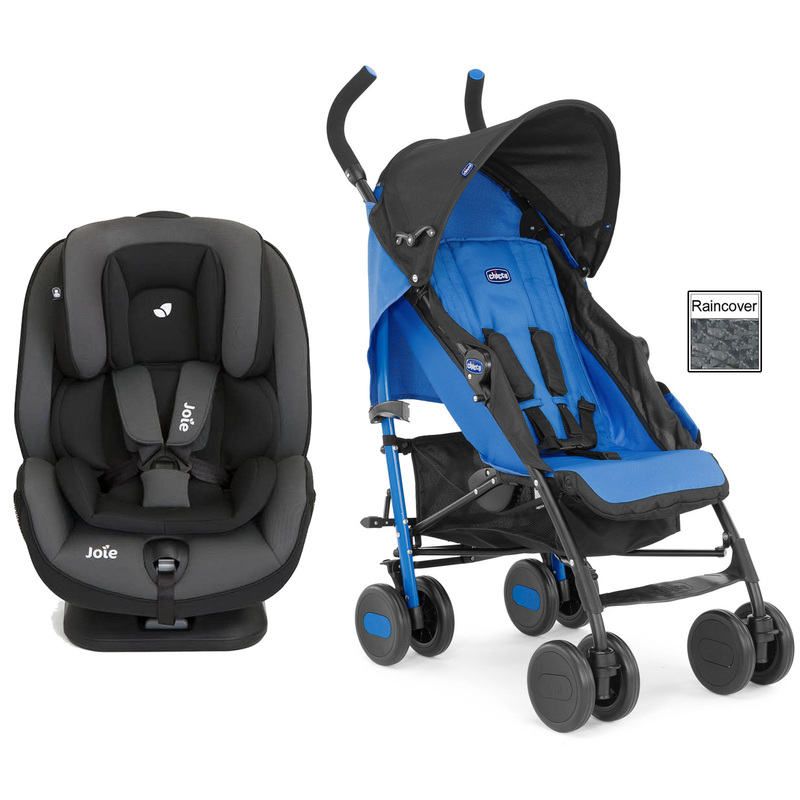 With its Isofix connectors and tether strap the stages FX can be secured to the chassis of your vehicle (providing it has isofix mounting points providing a stress and hassle free installation! 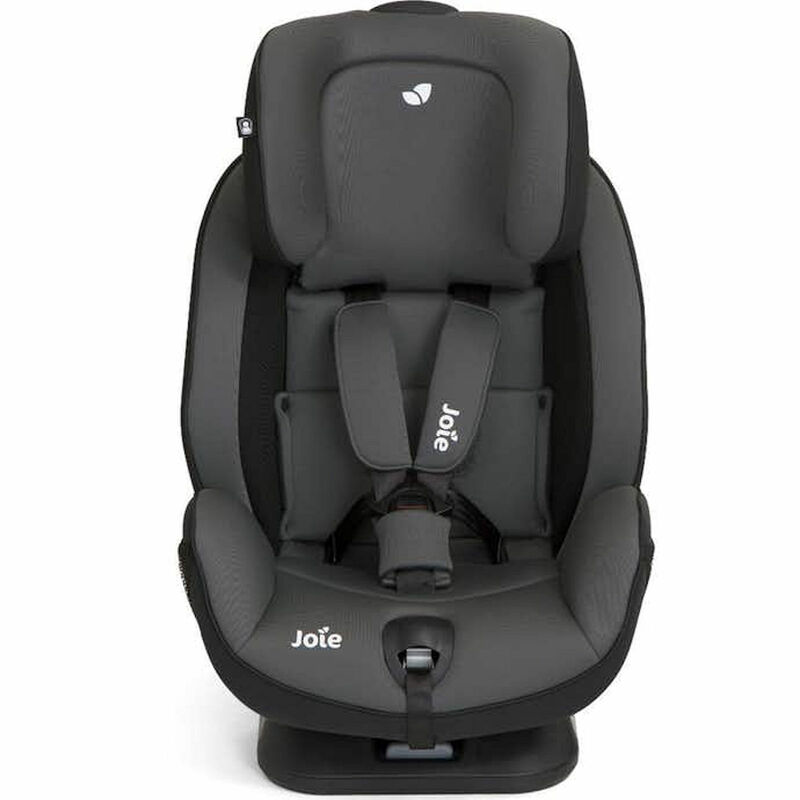 Accommodating your child from birth until approx. 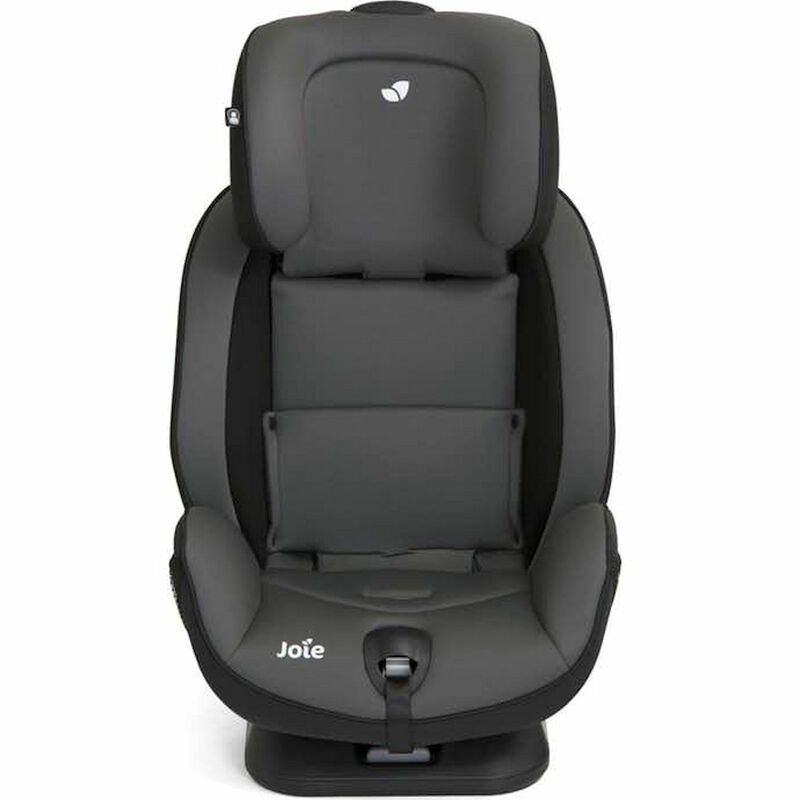 7 years old, the Stages car seat will be a familiar travel companion throughout their early childhood. 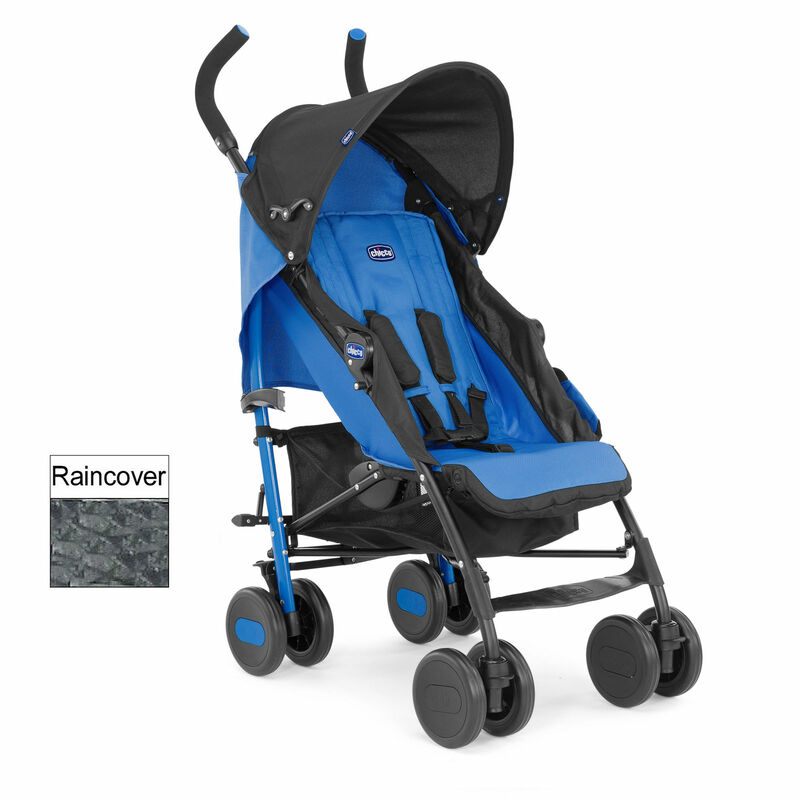 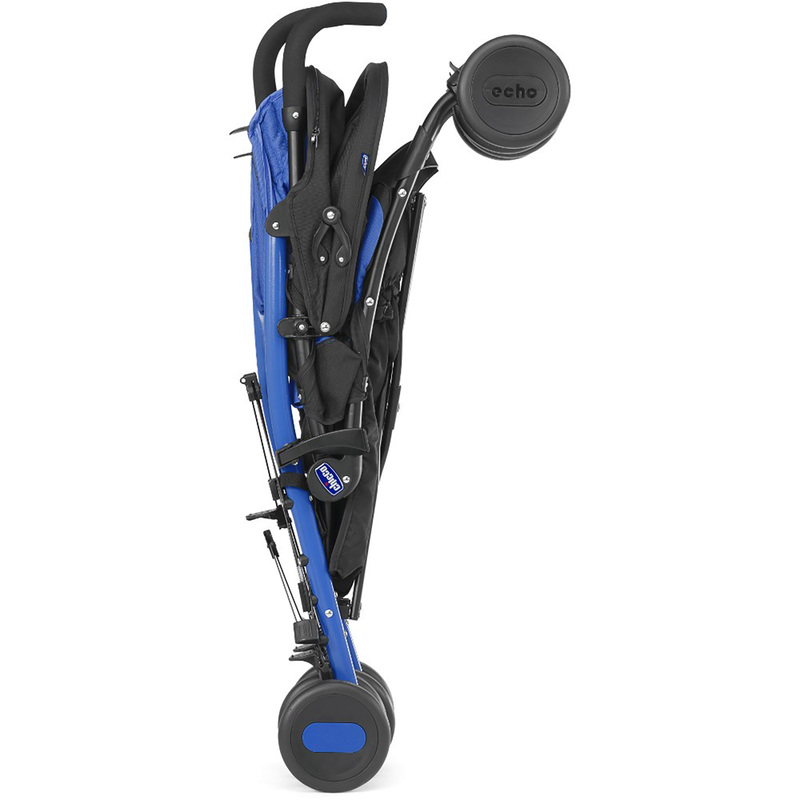 With a Baby Armour steel enhanced frame for exceptional structural integrity, this provides added weight and stability as it keeps the centre of gravity low and consistent. 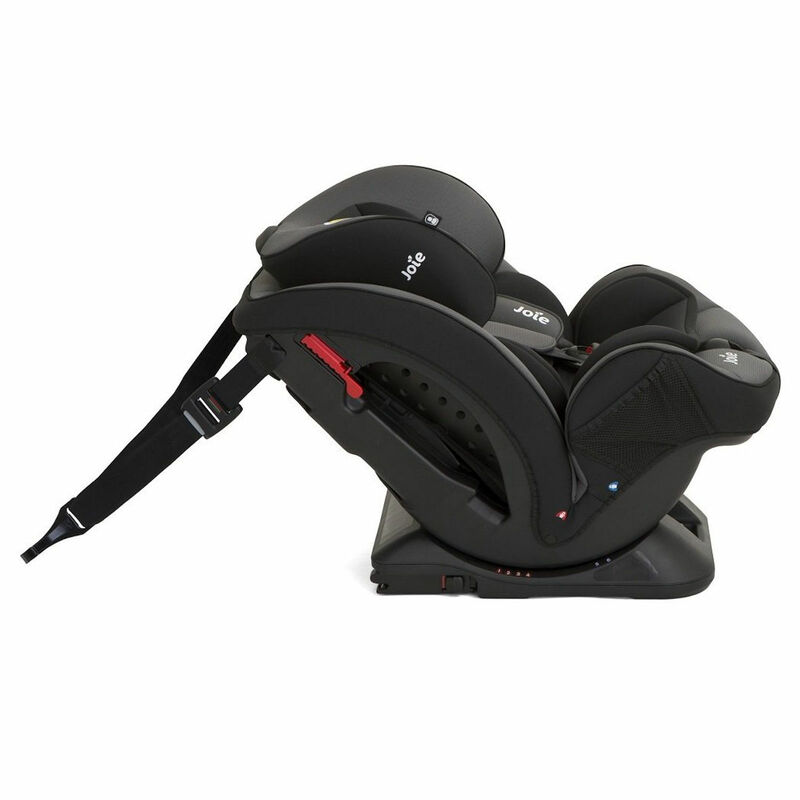 The 5 point harness and padded headrest adjust simultaneously with the use of just one hand, eradicating the need for tricky rethreading every few months. 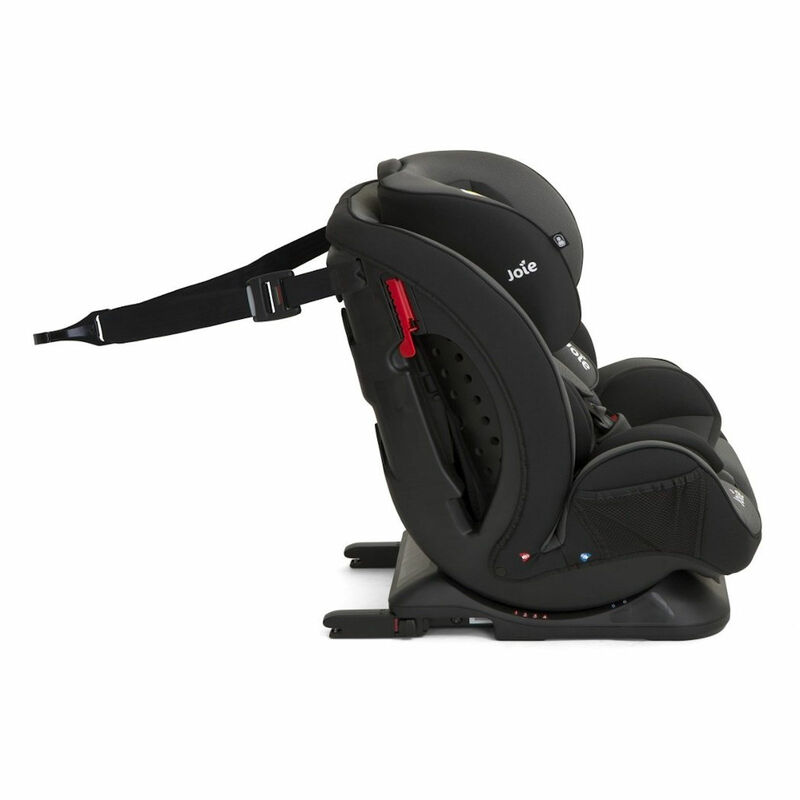 Finally, the integrated compartments store the 5 point harness when used as a group 2 booster.